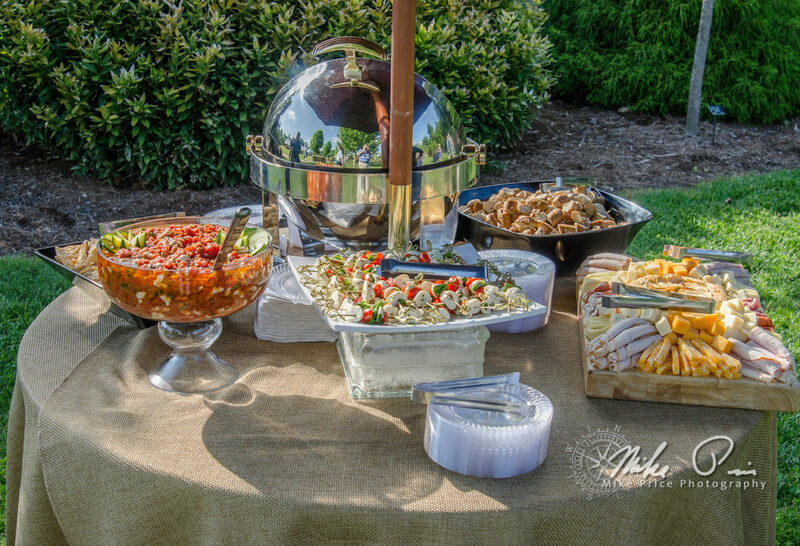 The following caterers are approved to cater your event at the Garden. These caterers offer a wide range of menu choices, and they are familiar with our facility and our staff so your event will be a breeze! We strictly follow all Arkansas laws regarding alcohol. The law requires that any alcohol must be served by a caterer or bartending service. All tents, tables, and chairs must be rented by Intents, Inc.
For more information, to reserve your date, or to be considered to be on the Limited Caterer List, please contact us at khoover@bgozarks.org or (479) 750-2620.